Welcome to Day #3 of Chocolate and Mint Theme Week. This week features multiple chocolate bars with mint and cacao (or cocoa)* nibs (an echo from last week's chocolate and nibs theme week). 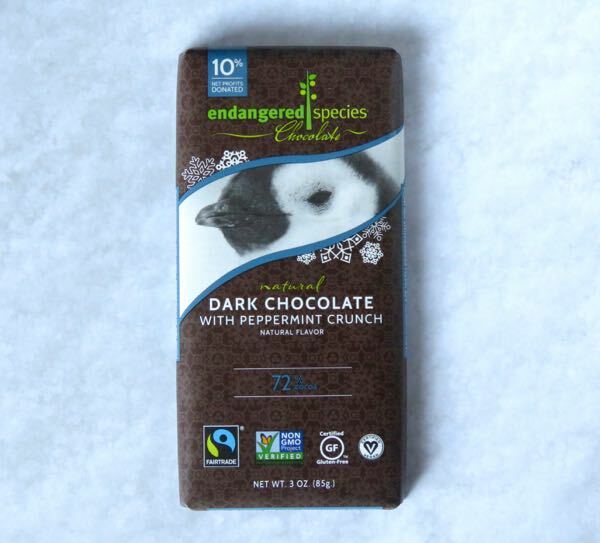 Today's Natural Dark Chocolate with Peppermint Crunch 72% cocoa bar from Endangered Species Chocolate (Indianapolis, IN) also contained nibs. This certified gluten-free, dark chocolate bar smelled like a classic dark chocolate peppermint patty, and will please most palettes. 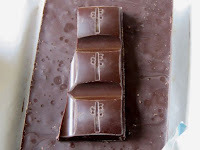 The cocoa nibs added an extra crunch punch and their smooth flavor blended seamlessly into the rest of the chocolate bar. Printed on the bar's wrapper was a photo of a baby Emporer penguin; these penguins are from Antarctica. Endangered Species has long committed a portion of proceeds to conservation-related causes. Inside the wrapper (and other Endangered Species bars), the story of a threatened or endangered animal was featured, along with information about what the company is doing (and what we collectively can do) to help mitigate threats to this animal's habitat. In addition to helping to raise awareness, the company works with and is part of a network of conservation organizations, such as Xerxes (the organization highlighted on today's bar). *Is is cocoa nibs or cacao nibs? Cacao tends to refer to the less processed cacao fruit and seeds/beans. Cocoa usually refers to cocoa powder or occasionally mass and/or liquor (made from processed ground cacao beans). 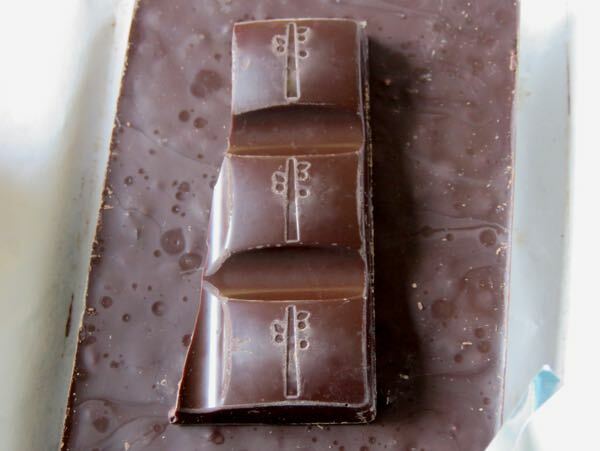 Nibs are cracked pieces of bean—somewhere in between the original plant and processed chocolate. So, you'll see both terms used. This is terminology influenced by history as well, as cacao made its journey from country of origin (where cacao was grown) to Europe and the U.S. for manufacture into cocoa products.